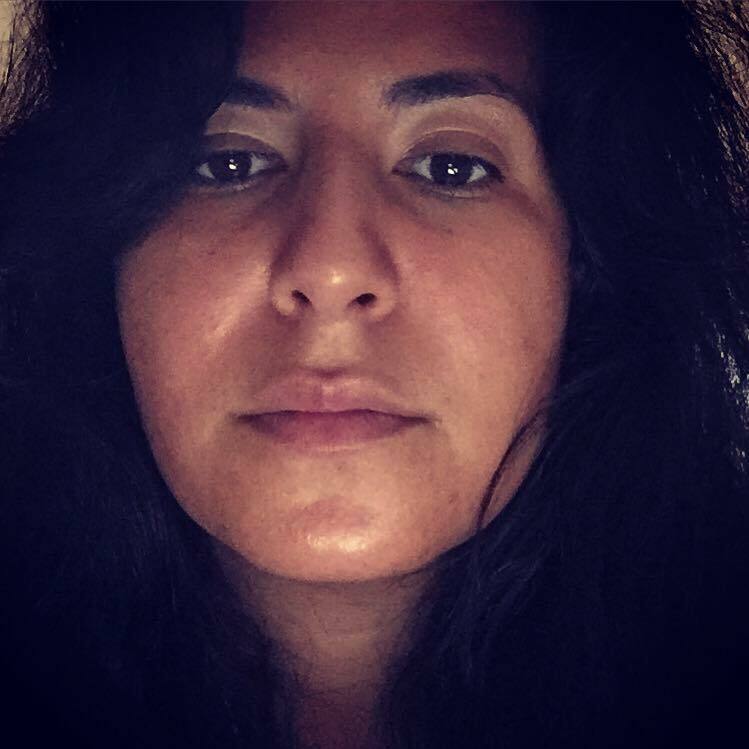 In Invasive species, Marwa Helal’s searing politically charged poems touch on our collective humanity and build new pathways for empathy, etching themselves into memory. This work centers on urgent themes in our cultural landscape, creating space for unseen victims of discriminatory foreign (read: immigration) policy: migrants, refugees—the displaced. Helal transfers lived experiences of dislocation and relocation onto the reader by obscuring borders through language. Marwa Helal voyages across borders of genre, form, and faith to deliver us beyond simple citizenship and into a higher understanding of our leaving note dreams. These poems are travelin’ papers—inventive, hard fought, sweat swollen passports into an America that bristles with hope through the same mouth that curses it’s home-grown. 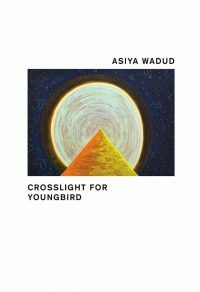 This is the arrival of a poet whose work huddles you in like a small and human shelter, squares you by the shoulder, looks you in the eye until you find yourself saying it with her—i’ve grown tired of keeping a safe distance. If poetry is a history of the people, Invasive species is a critical chronicle of our times. Marwa Helal’s work uncovers the personal toll of policies and language derived in exceedingly white and oppressive vacuums. Helal unflinchingly delivers a combustible amalgam of docupoetics, memoir and formal innovation that enacts the heartache of longing for rest in an unwelcoming land—a land where no one truly sees you yet everyone knows you’re there. 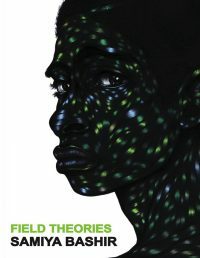 This debut is a brilliant light that exposes the rusty apparatus of the colonizer’s toolbox while deepening the ongoing conversation around immigration, boundary and human rights. Inventive. Undomesticated. 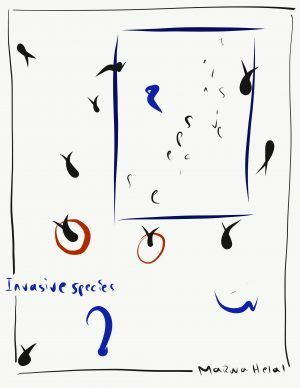 Invasive species is a lively reworking of English, its deadly syntax of interrogation, of interview, questionnaire, cubicle, and cartography through a “beast of no nation.” Written of distance, in displacement, Helal’s poems require a new language, a language she builds nimbly, steadily. The result is gorgeous and gutting, rising to its own invocation, “let every letter represent a human standing in protest,” inviting us to rise as well. Physical, psycho-spiritual, and linguistic displacement form a nexus of poetic lines that course through this restless, memoiristic, and deeply felt debut from Helal. 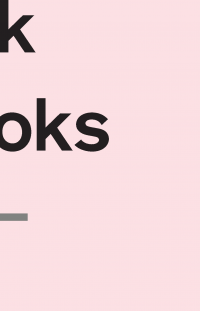 The book opens and closes with sections of short, plainspoken poems and blocks of runaway, breathless, form-shifting prose texts. Meanwhile, the core hinges on an abecedarian mini-memoir of Helal’s family emigration from Egypt to the U.S., and her subsequent travels back and forth as she navigates 912.5 days of a dehumanizing and bureaucratic visa process to remain in “A country that fakes left but passes a hard right.” Much of the collection takes place in cars, airports, waiting rooms; in dreams and songs; and in inventively reworked immigration documents. 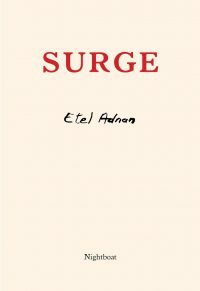 In this latter form, Helal reverses expectations (and syntax) and deflects the unidirectional flow of state authority with a biting sense of humor that jumps from threat to cartoonish mockery to near despair, her only constant a dead-aim of purpose: “these motherfuckers have a green card lottery while refugee babies wash up drowned at sea.” Drawing on influences as disparate as June Jordan, DJ Khaled, and L=A=N=G=U=A=G=E poetics, Helal finds in poetry something that goes beyond resistance or balm, and might even approach hope.